Shelf-stable and ready to use straight from the box. You don’t need to worry about thawing at store before using. 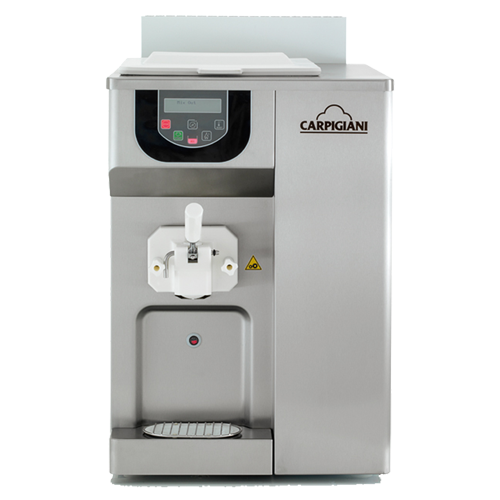 Fits in different types of soft serve machines whether you are using “Bag In Box” machines or any other machines. 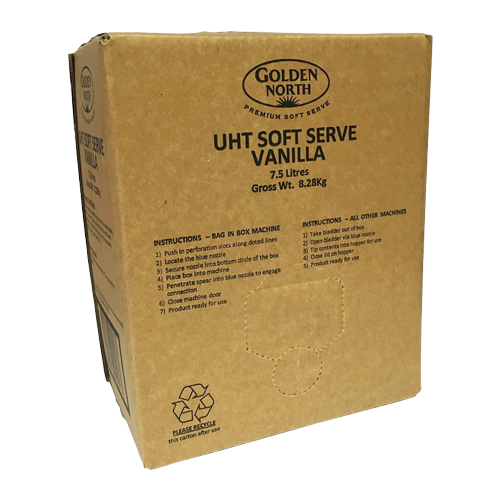 Ideal for making high quality soft serve and sundae for your store. 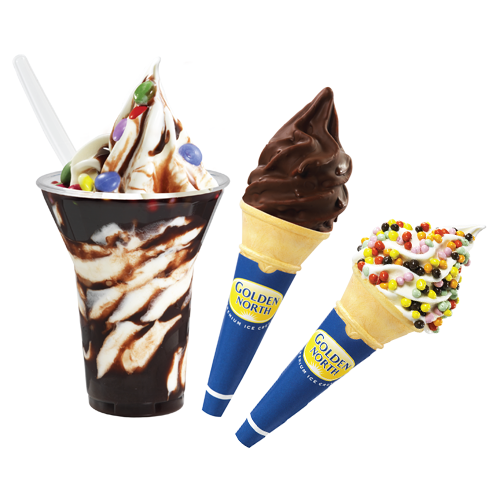 Available in Vanilla, Chocolate and Caramel flavours at your choice. Please contact us on 08 8292 3500 or fill in the form below. We will get back to you shortly.